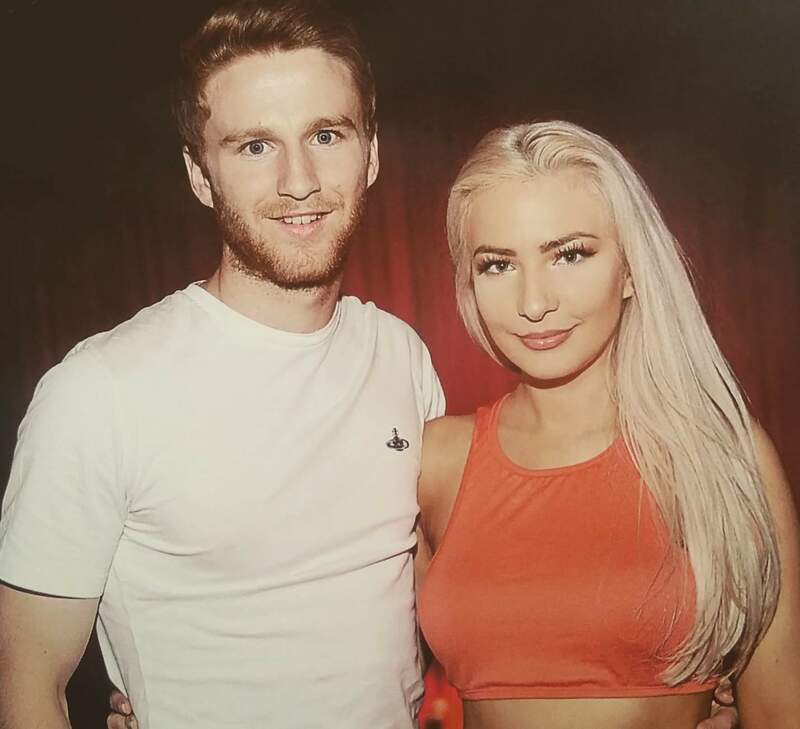 Laura, a model and public speaker, and Eunan, a Leeds United and Republic of Ireland midfielder, have been supported in bringing their case by Humanists UK and its section Northern Ireland Humanists. A humanist wedding is a non-religious ceremony that is deeply personal and conducted by a humanist celebrant. It differs from a civil wedding in that it is entirely hand-crafted and reflective of the humanist beliefs and values of the couple, conducted by a celebrant who shares their beliefs and values. Humanist weddings have been legally recognised as marriages in Scotland since 2005 and in Ireland since 2012, but to date couples in Northern Ireland, England, and Wales have been required to have an additional register office ceremony to make their humanist wedding legally binding. The wider question as to the future recognition of humanist marriages in Northern Ireland has been stayed until a further Court of Appeal hearing in September. The High Court found on the 9 June that the ban on such marriages having recognition is discriminatory. This decision has not been overturned, but will be subject to the further hearing. The case is being taken on human rights grounds, targeting the discriminatory law that has meant that religious people are able to have legal marriage ceremonies in line with their beliefs, but humanists have, until now, not been able to do likewise. 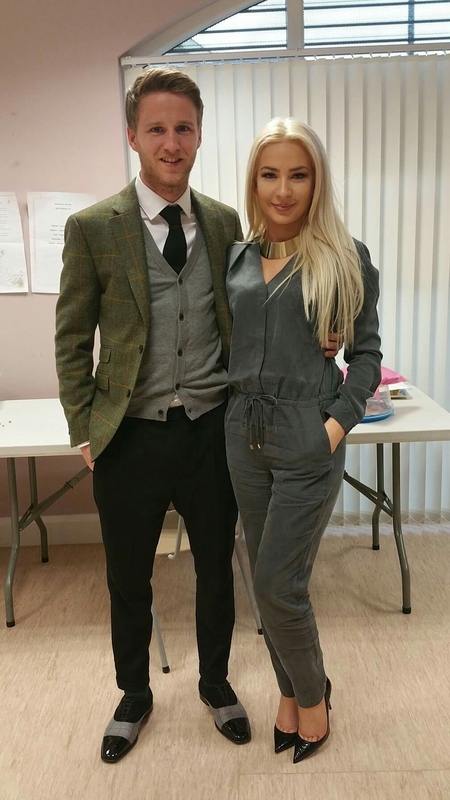 Laura and Eunan’s wedding ceremony is taking place on Thursday. The decision today means that they will now have a legal humanist ceremony, the first ever in Northern Ireland. However this fact does not prejudice the wider outcome of the case, namely whether the current law discriminates against humanists, which is to be determined following a further hearing by the Court of Appeal in September. Laura Lacole is also available for interviews, which can be arranged through Richy.